£199.95 – The Burton Rampant boot is soft flexing but still offers great support. If you are into your park riding and you like to have the flexibility to tweak out tricks, but still with the support for big landings this is the boot for you. 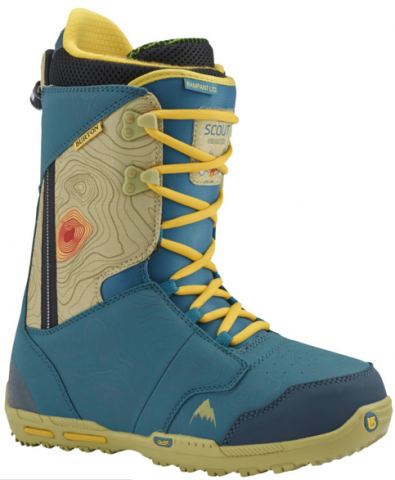 The traditional lacing system ensures the boot is lightweight and the EST sole offers great board feel.